UK company Amec Foster Wheeler plc has been awarded a contract for the design, supply, start-up and commissioning of air quality control systems for a major thermal power plant project in Mexico. The Gloucestershire-based firm – which specialises in the design, delivery and maintenance of energy and environmental products – announced yesterday (July 30) that it had secured the deal with energy and construction infrastructure company Isolux De Mexico S.A. de C.V., which is based in Mexico City. However, according to Amec Foster Wheeler, the value of the ‘competitively awarded’ contract has not been announced. 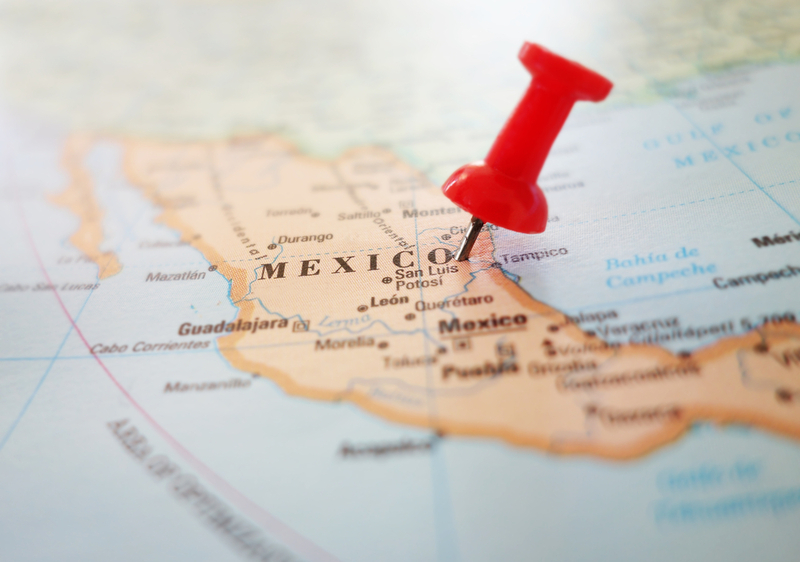 The contract is part of a Comision Federal de Electricidad (Mexico’s state-owned electricity firm) project to retrofit and modernise the 258 Rehabilitation Modernisation Thermal Station in Altamira, the state of Tamaulipas, in northeastern Mexico. Under the deal, Amec Foster Wheeler will provide two air quality control systems (AQCS) for the two 165MWe plants in Altamira, utilising spray dry absorbers (SDA) and intermediate pressure pulse jet fabric filters (PJFF) to meet pollution removal requirements. Commercial operation of the units is scheduled to commence in the second quarter of 2017. Gary Nedelka, group president of Amec Foster Wheeler’s Global Power Group, commented:“Amec Foster Wheeler is committed to working in the Mexican power market and pleased to be providing clean air technology. Amec Foster Wheeler develops and maintains a number of air pollution control systems designed to cut emissions of particulates, nitrogen oxides (NOx) acid gas and metals. The firm employs 40,000 people in more than 50 countries around the world.